Walk the Northside Beltline trail on a sunny weekend day. Enjoy a bike ride through Tanyard Creek Park. Treat yourself to fine dining at the Watershed or stroll to Bell Street Burritos with friends after work. When you choose 28th at Brookwood, you’re choosing more than a home, you’re choosing the best in-town has to offer. Rockhaven Homes seeks out exceptional opportunities for in-town living, then builds homes that brilliantly fit those locations. That’s exactly what you’ll find at 28th at Brookwood—luxury living in the heart of the ATL. 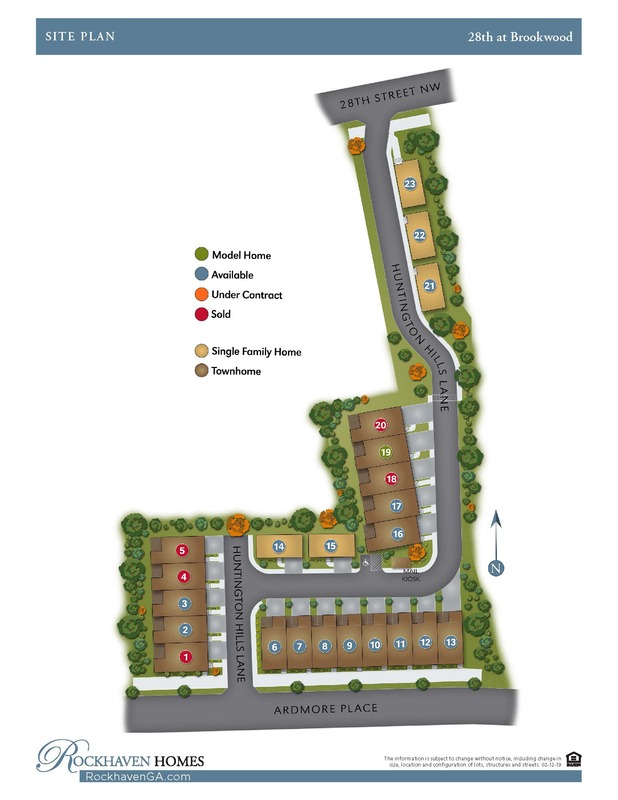 The community is unique in offering both townhomes and single-family residences in a vibrant in-town setting. Close to work and everything you have to do, but equally convenient to the restaurants, clubs and shops that bring you joy. It’s a city vibe second to none. Walkable. Affordable. And 100 percent livable. Whether you’re a first-time homeowner or a market veteran, you’ll appreciate the value and opportunity 28th at Brookwood offers. These all-brick townhomes boast big, bright gourmet kitchens with Bosch appliances. Flexible 4 bedroom, 2 car garage plans offer space for hobbies, work or guests. You will love the 4 story roof terraces with views of the city! 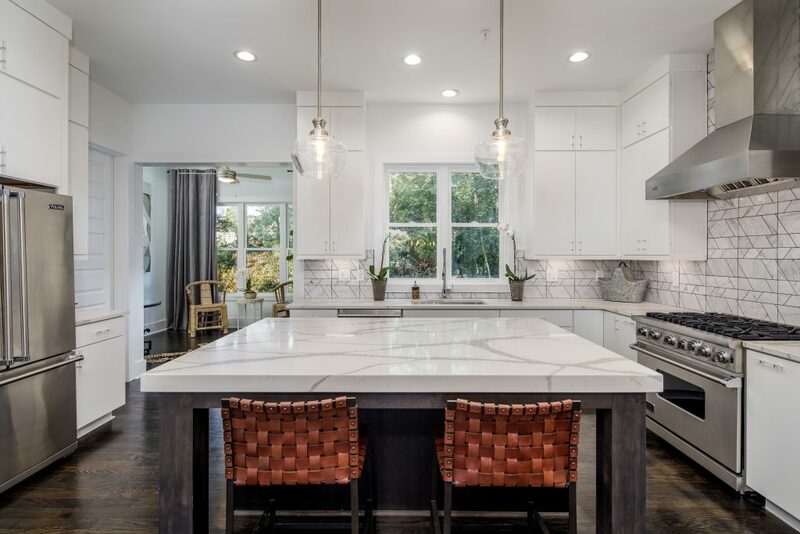 The single-family homes are nothing short of deluxe, with the high-end finishes and open floor plans Rockhaven homeowners have come to expect. Plus, chef-inspired kitchens, media rooms and deluxe master suites. Whether you choose a townhome or a single-family residence, you’ll be proud to share your home with friends and family. And proud of the sound investment you’ve made. There’s never been a better time to make in-town Atlanta your next home. 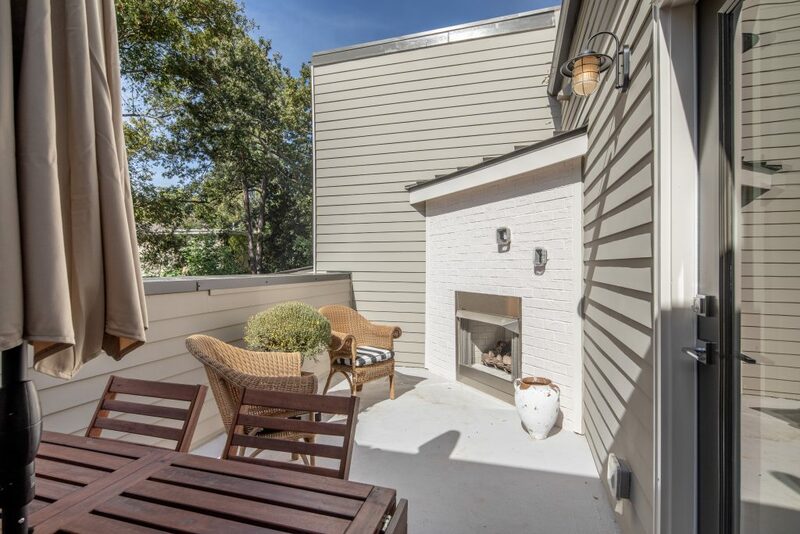 And there’s never been a better place for that home than 28th at Brookwood.